It’s one of my all time favorite dip recipes! 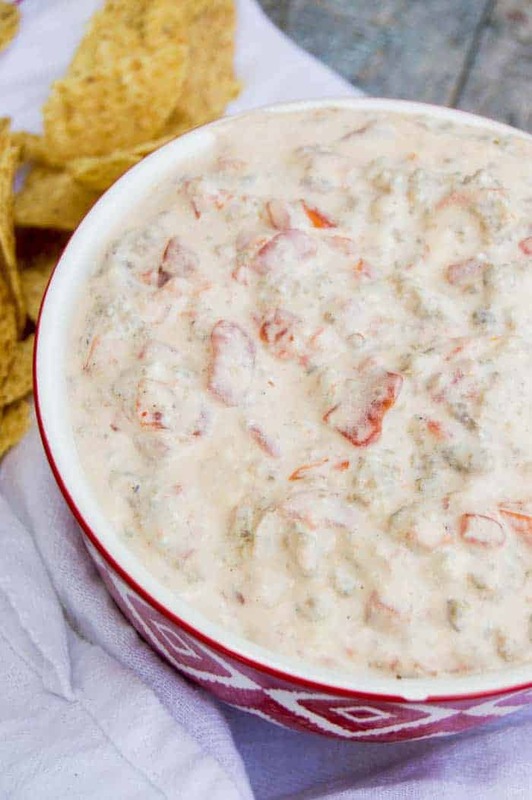 This Sausage Cream Cheese Dip is so good and easy to make. Just three ingredients then it’s time to wow your guests! A few years ago my husband’s boss brought this dip into work for a special event. He loved it so much he asked me to re-create it for us. This may have been the worst decision of my life because oh my, this stuff, I could eat the entire thing by myself. It’s so good and easy to make. You only need three simple ingredients and you have your next party dip. I actually made this for this years Super Bowl party. This recipe is perfect for the super bowl but I serve this recipes at just about any party we have now. 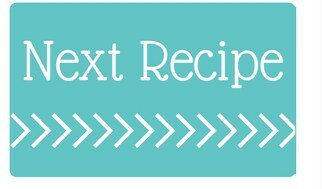 Everyone loves it and with three simple ingredients it makes the party prep so easy on me. In a large pan cook ground breakfast sausage. Drain the fat then move on to the next step. Cut cream cheese into smaller cubes and add to sausage. Cutting it into cubes will help it melt easier. Last just add Ro-tel tomatoes and allow to cook on low until cream cheese is melted and creamy. On this recipe I did not drain the Ro-tel. It helps make the dip creamy! Of course you can drain if you want a thicker dip but it will not be as easy to dip. 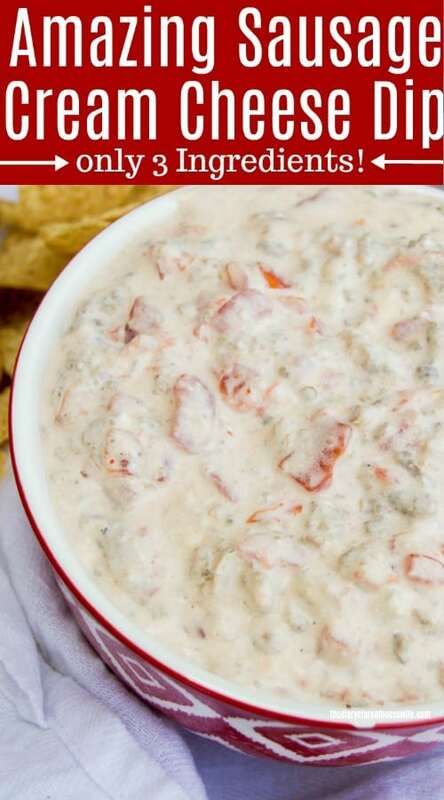 Bacon Cheeseburger Dip: Your favorite comfort food is now a party dip, this Bacon Cheeseburger Dip is creamy and cheese and a recipe you are going to love. Pizza Dip: Another favorite comfort food in dip form. 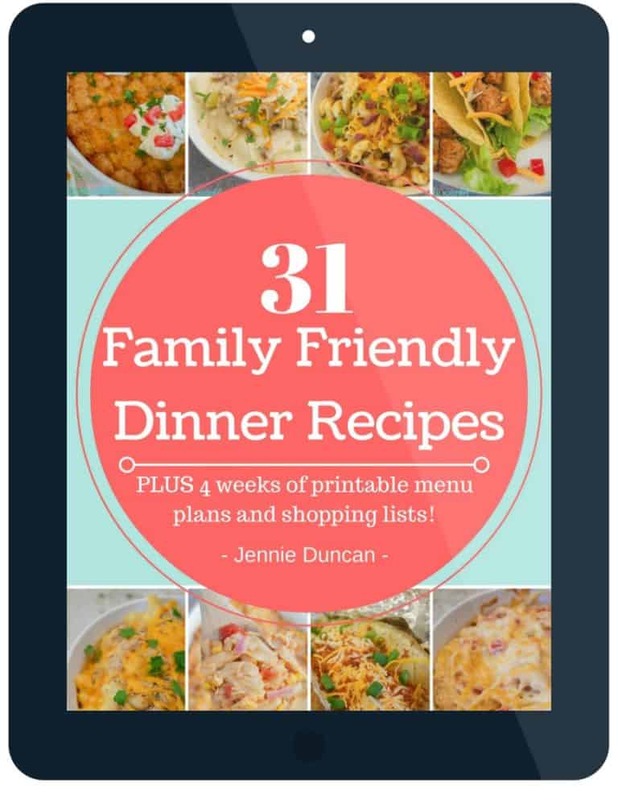 This recipes has a layer of cream cheese and melted cheese! It's one of my all time favorite dip recipes! 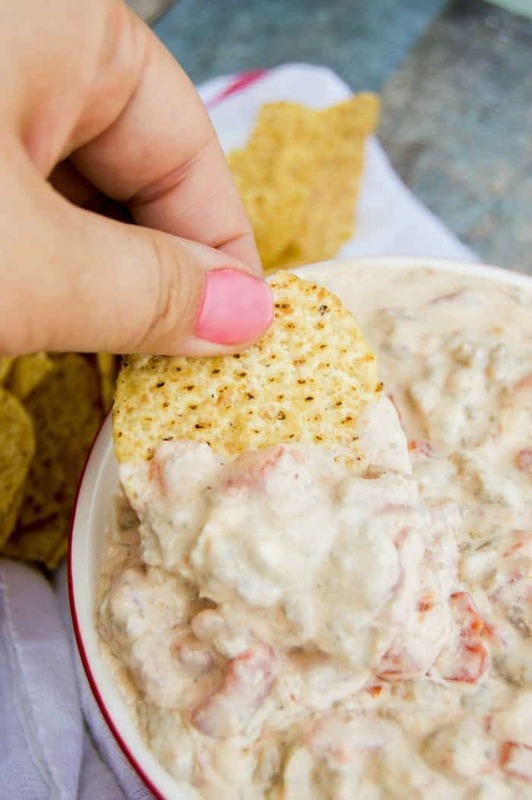 This Sausage Cream Cheese Dip is so good and easy to make. Just three ingredients then it's time to wow your guests! In a large pan cook ground breakfast sausage. Once fully cooked drain the fat. Cut cream cheese into smaller cubes and add to sausage. Add Ro-tel tomatoes and allow to cook on low until cream cheese is melted and creamy. I served with tortilla chips for dipping. This dip was seriously yummy! Perfect snack to bring to any party! Do you drain the fat off the sausage before mixing it with the cream cheese? Hi! I usually do not drain the Rotel. The juice helps melt the cream cheese and make the dip not so thick. You can reserve it and add it later if you are worried if it will be to thin. Hope you enjoy it and let me know how you like it!! For every pound of sausage I used 2 packages of cream cheese (16oz total) and 2 cans of rotel (20oz total). Hope that helps! I usually go to our county fair for sausage with peppers and onions. I wasn’t able to go this year and this recipe caught my eye. I made the dip and served it with a side of pan sautéed peppers and onions. It is sooo delicious! Thank you so much for sharing. Keeps me on my keto diet and was so flavorful. I opted for mild Italian sausage because they can be too hot for me so I added some pepper flakes and it gave it the perfect amount of heat. Try it! The peppers and onions sounds AMAZING with this! 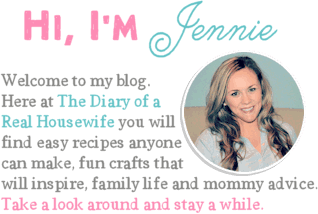 This recipe is one of my favorites and I’m so glad that you liked it!! Loved this dip recipe! Making it again next Sunday. Dumb question… is this dip meant to be served hot or cold? Thank you! This is a dip I’ve been taking with me to parties for 20 years! I started adding a half a brick of Velveeta and an extra can of hatch chili’s- To tel really skimps on the chili’s in my opinion- We call it crack dip! That is awesome! This one was passed down to me and a favorite of mine, I can see the name crack dip!! I can’t stop eating it hahaha!